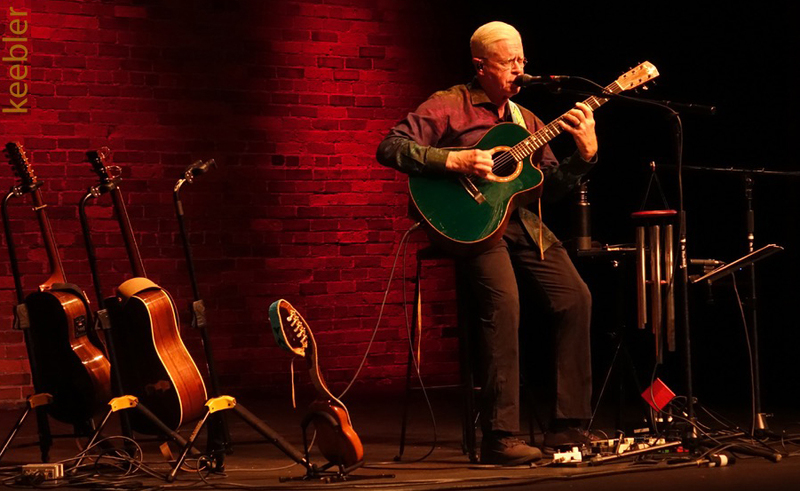 Bruce Cockburn continues touring in North America in support of Bone On Bone. This will be a mostly solo tour. 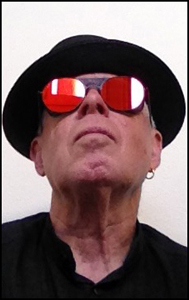 There will be a few dates with the band: Gary Craig – drums, John Dymond – bass, and John Aaron Cockburn – accordian/violin/guitar. If you are having trouble accessing the tour dates above, use this Gigs link for a different view and more information.